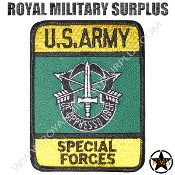 The PATCHES & INSIGNIAS Section presents Army Patches, Military Emblemas, National Flags, Tactical Patches, Ranks and Historical Designations used by Army/Military/Special Forces around the World (USA, Canada, United Kingdom, Germany, France, Russia, Italy, NATO, International Military & Security Forces). 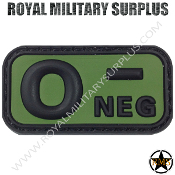 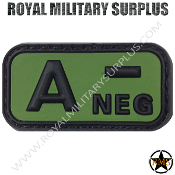 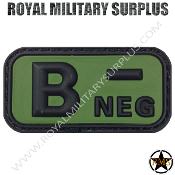 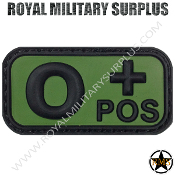 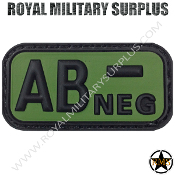 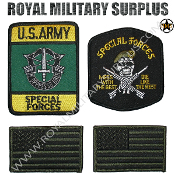 Use this Patches & Insignias Section to personalize your Uniforms, Tactical Layouts and Military Kits. 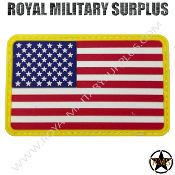 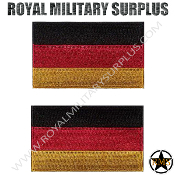 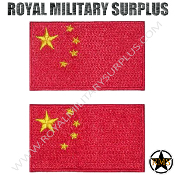 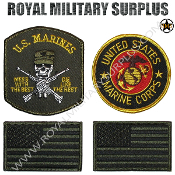 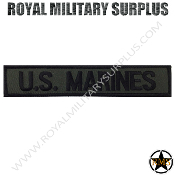 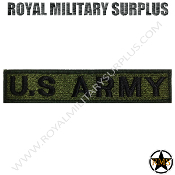 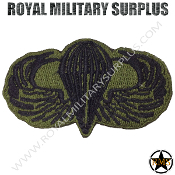 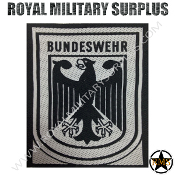 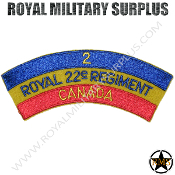 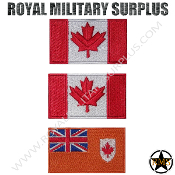 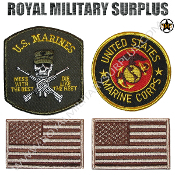 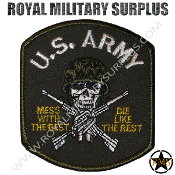 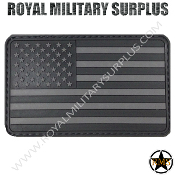 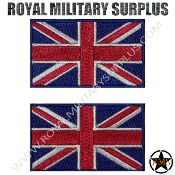 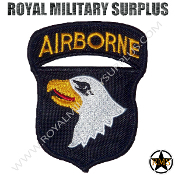 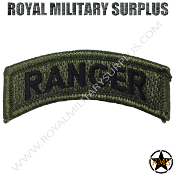 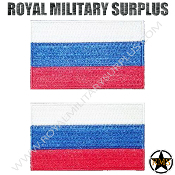 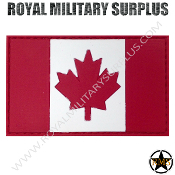 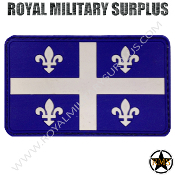 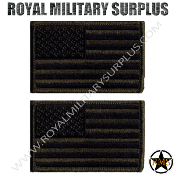 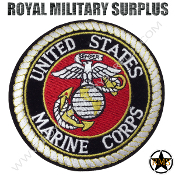 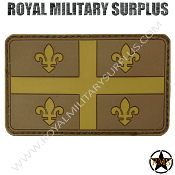 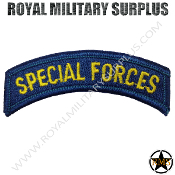 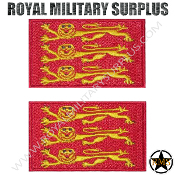 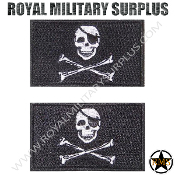 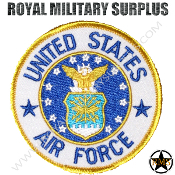 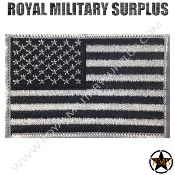 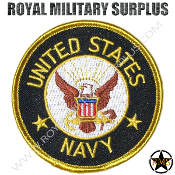 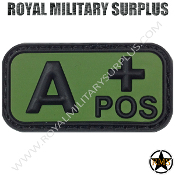 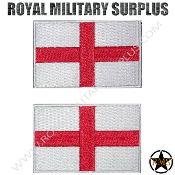 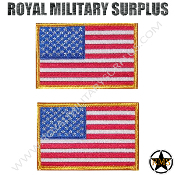 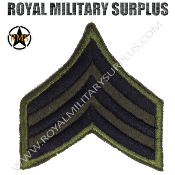 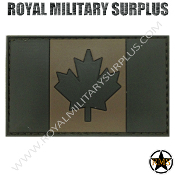 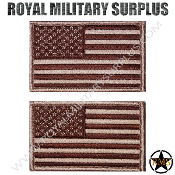 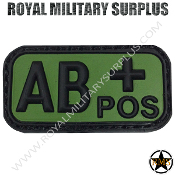 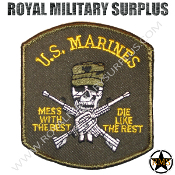 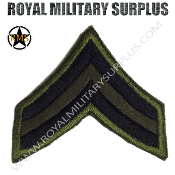 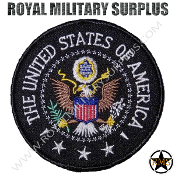 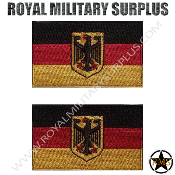 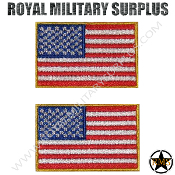 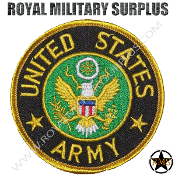 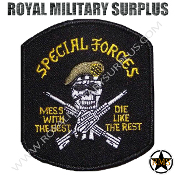 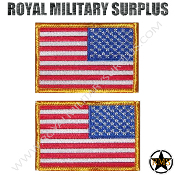 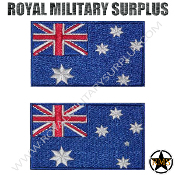 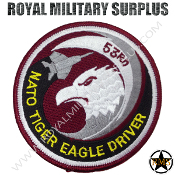 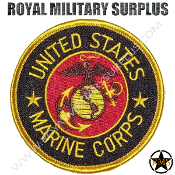 Royal Military Surplus also offers Lower Prices and Special Discounts for large orders, Sportive Clubs & Asociations, Local & National Security Agencies, Active Military Personnel and Veterans.